Isn’t this little super bright eyed piggy adorable? He just seems so animated. 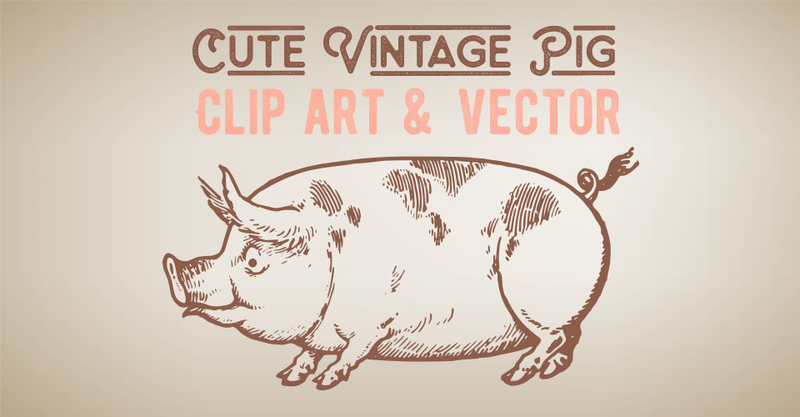 This stock vector and clip art was sourced from an old drawing book from 1921. You can use this image for so many things – decoupage, scrapbooking, printable or even country style home decor. Just download below to get PNG clip art and fully scale-able stock vectors that can be used in Adobe Illustrator, Inkscape (free) or Corel Draw. 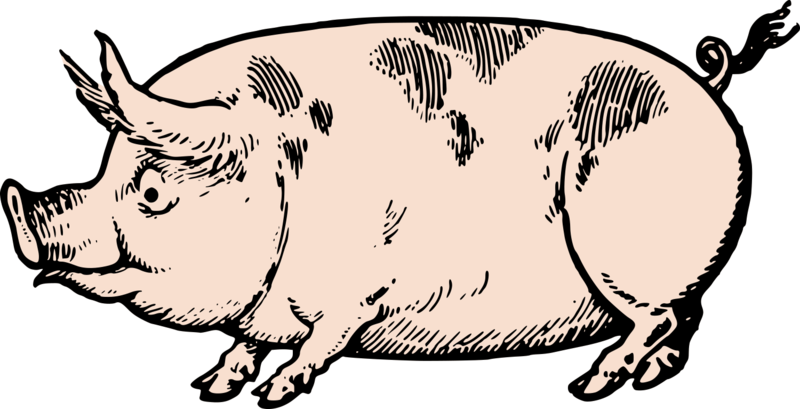 Grab the clip art by clicking on the images, and the link for the vector below. Thank you! The pig is so cute!